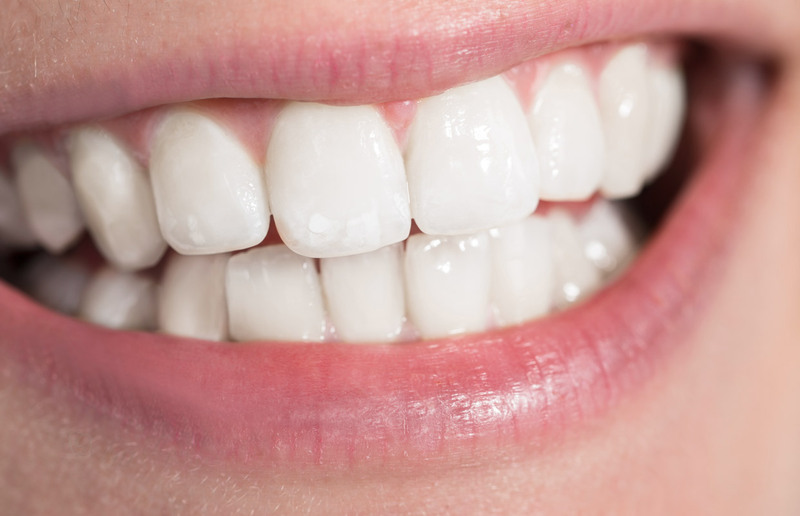 NEED A TEETH WHITENING DENTIST IN PHOENIX? Whitening at Peggy Myers and Associates really does work like magic. Brighten teeth that have lost their sparkle with our state-of-the-art whitening process in just over an hour. Dr. Myers can treat discolored, stained or aging teeth with our state-of-the-art whitening process. The treatment can be completed in just over an hour in our office, or you can choose at-home treatment. A dazzling smile isn’t just for celebrities any more. It’s for you, because you’re worth it. Wherever you look, teeth are white, white, white. Now Dr. Myers can brighten your smile with powerful whitening treatments that lighten discolorations caused by coffee, cigarettes, medication, or aging. You’ll notice the difference immediately…and so will everyone else in the Phoenix area. Dr. Myers on your initial visit will custom fit you quickly and easily for a tray, then you can continue treatments in your home until your teeth are as bright as you want. Whitening at Peggy Myers and Associates really does work like magic. Our office also carries “ON THE GO” whitening which is a professional alternative to in-house treatments. Whitening gel is contained in pre-measured trays and worn for 45 minutes. Great for patients with busy schedules.